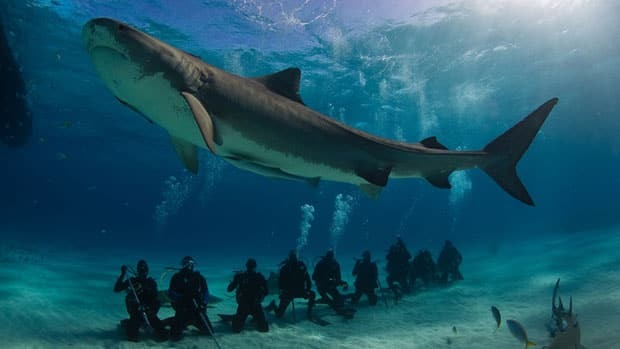 Researchers at the University of British Columbia's Fisheries Centre say protecting sharks would lead to a big economic payoff. A study published Thursday in Oryx, The International Journal of Conservation, says shark fisheries are declining, mostly due to overfishing, but the industry around shark watchers is thriving. Rashid Sumaila, director of the Fisheries Centre and the study's senior author, says shark tourism is making big gains, and within the next two decades, its economic importance is expected to surpass that of shark fisheries in terms of income.